Temporomandibular Joint Disorder (also known as TMD and incorrectly referred to as TMJ) is the incorrect function of the temporomandibular joint of the mouth. 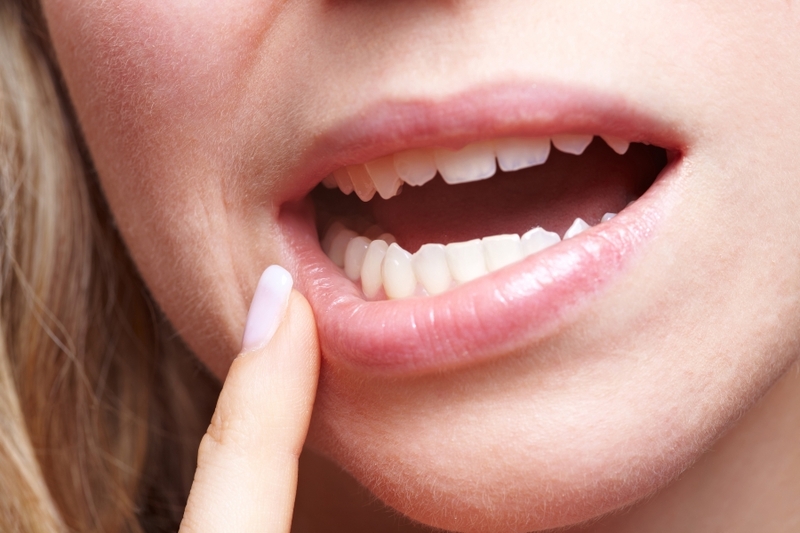 TMD is caused by teeth grinding, arthritis of the temporomandibular joint, and the physical manifestation of stress in the mouth (usually in the form of jaw clenching and face tension). While there are many over-the-counter solutions and home remedies for treating the symptoms of TMD, the only true way to fix TMD is to undergo a dental procedure. There are a number of different oral surgery options that are used to treat TMD that are based upon the severity of your TMD symptoms, the composition and position of your temporomandibular joint, and the length of time you’d had TMD issues. Ultimately, it’s best to schedule an appointment with your Germantown dentist of choice so they can find the right course of action for your TMD. The oral surgeons and dentists at Clopper’s Mill Dental Care have years of experience diagnosing, managing, and treating TMD, and offer a number of surgical and topical solutions that can reduce and eliminate jaw pain and discomfort for good. Plus, our friendly and professional staff members will make the entire TMD process easy. Contact us with any questions about TMD, or schedule an appointment today!